Enjoy millions in renovations at even lower rental rates! 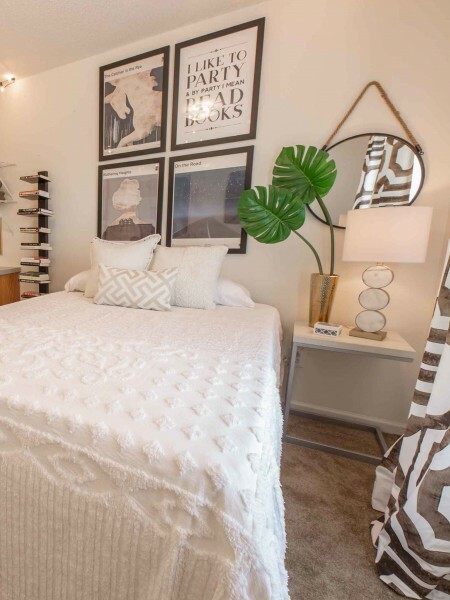 Our townhome floor plans give you the ultimate in privacy. Enjoy one bedroom per level. No more shared walls with roommates. NEWLY RENOVATED. STILL THE BEST VALUE. Carolina Creek has a fresh new look. Yea, there's a new logo and name but it goes deeper than that. We stripped our townhomes to the bones and added all new everything. ALL NEW EVERYTHING! Every detail of these Instagram worthy townhomes was crafted to work together and provide you with a beautiful home you could be proud of. The rich espresso cabinetry and new stainless steel appliances give your kitchen a sleek modern look. New dark plank wood-style flooring gleams on the main floor and all bathrooms. The new designer inspired furniture package not only looks posh but beckons you to stay in and binge Netflix on the new flat screen TV. The makeover doesn't stop in each upgraded townhome. We've crafted an entirely new amenity package that aligns with your lifestyle. The new collaboration lounge is both beautiful and functional drawing queues from trendy collab workspaces. Dining al fresco has never been easier with our fully functional outdoor kitchen. We're bringing Vegas to Greenville with our updated pool cabana area. Nearly every inch of Carolina Creek has been thoughtfully remodeled to deliver the most beautiful townhome living in Greenville. Yet, with millions in renovations, we aren't raising rents. Instead, we're dropping them! You want a gorgeous place to call home but you don't have an arm and a leg to spend. We get it.  Carolina Creek is your opportunity to get a brand new apartment for one of the lowest prices in Greenville, NC. Your apartment has never looked so good.